Tamara Ledbetter, dumped by her arrogant husband, travels to Cornwall, England to research her ancestors. A trip first planned with her soon-to-be ex. In a neglected cemetery, she scrapes two fallen headstones together to read the one beneath, faints, and wakes up in 1789. Certain she’s caught up in a reenactment, she fast discovers she’s in the year of the French Revolution, grain riots in England, miners out of work, and she’s mistrusted by the young farmer, Colum Polwhele, who’s come to her aid. Can a sassy San Francisco gal survive in this primitive time where women have few rights? Could she fall for Colum, a man active in underhanded dealings that involve stolen grain, or will she struggle to return to her own time before danger stalks them both? 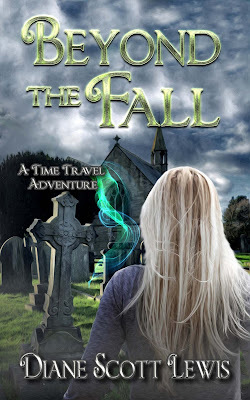 Approaching a fallen headstone, Tamara bent, brushed away dirt, and swore the name Trembeth was etched in the mossy granite. But the years were difficult to decipher. Another stone appeared to be buried beneath this one. She kneeled and strained to move the top stone, scratching her fingers. The wind swirled her hair again. She blew strands from her mouth and continued to scrape the top stone across the bottom to jar it off, the sound strident. Her arm muscles started to ache. A burning smell reached her nostrils, and she glanced up. Nausea bubbled up inside. The church and churchyard shimmered around her, like an out of focus photograph. She tried to pull back her hands, but they seemed glued in place. Stifling a cry, she felt what seemed an electric shock pierce along her spine. She grew dizzier, her heart pounding, and then crumpled over like a rag doll into the moist grass. Diane Parkinson (Diane Scott Lewis) grew up in the San Francisco Bay Area, joined the Navy at nineteen, married in Greece and raised two sons all over the world, including Puerto Rico and Guam. A member of the Historical Novel Society, she writes book reviews for the Historical Novels Review. Diane worked from 2007 to 2010 as an on-line historical editor. 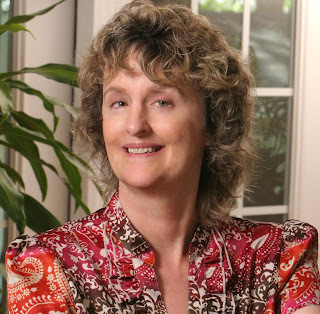 She had her debut novel published in 2010, and has had several historical and historical-romance novels published between 2010 and 2018. Diane lives with her husband in western Pennsylvania. Lost meets The 100 in this action-packed YA science fiction series. Blind and broken, orphaned teenager Jonah Lincoln reluctantly boards a rescue ship bound for the planet Thetis, but not before it picks up a few more surprising and dangerous survivors from the massacre on the moon Achilles. After regaining his sight, Jonah sees the gated colony on Thetis is just as he feared–cloaked in mystery and under an oppressive rule with no one to trust–and that outside the walls,it’s even worse. Surrounded by terrifying new landscapes and creatures, Jonah and his friends fight to save the colony and restore order to the planet. as alone as they thought—in a series debut from the author of The Red Bishop. Silver Foot Galaxy. After a tragic accident kills dozens of teenage colonists, Thetis’s leaders are desperate to repopulate. So Earth sends the Mayflower2—a state-of-the-art spaceship—across the universe to bring new homesteaders to the colony. 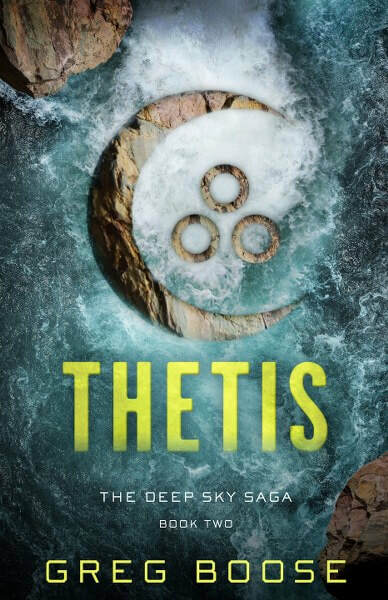 For orphaned teen Jonah Lincoln, the move to Thetis is a chance to reinvent himself, to be strong and independent and brave, the way he could never be on Earth. But his dreams go up in smoke when their ship crash-lands, killing half the passengers and leaving the rest stranded—not on Thetis, but on its cruel and unpopulated moon, Achilles. 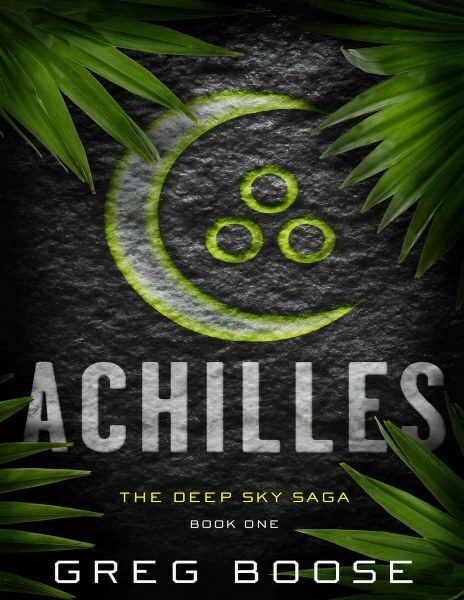 Between its bloodthirsty alien life forms and its distance from their intended location, Achilles is a harrowing landing place. When all of the adult survivors suddenly disappear,leaving the teenage passengers to fend for themselves, Jonah doubts they’ll survive at all, much less reach Thetis—especially when it appears Achilles isn’t as uninhabited as they were led to believe. 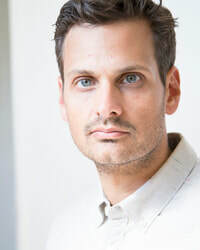 University Moorhead where he focused on screenwriting and fiction. He lives in Santa Monica with his two young daughters.